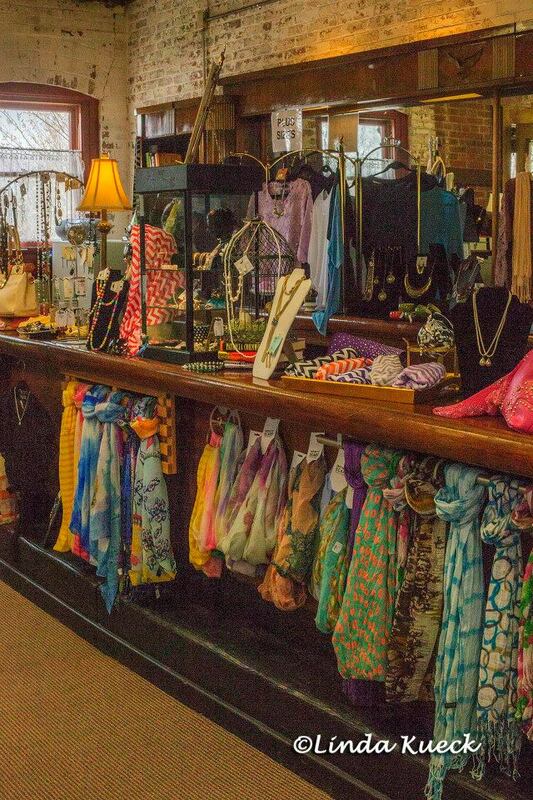 You will be welcomed at our Carriage House Boutique, where there is never any sales tax! 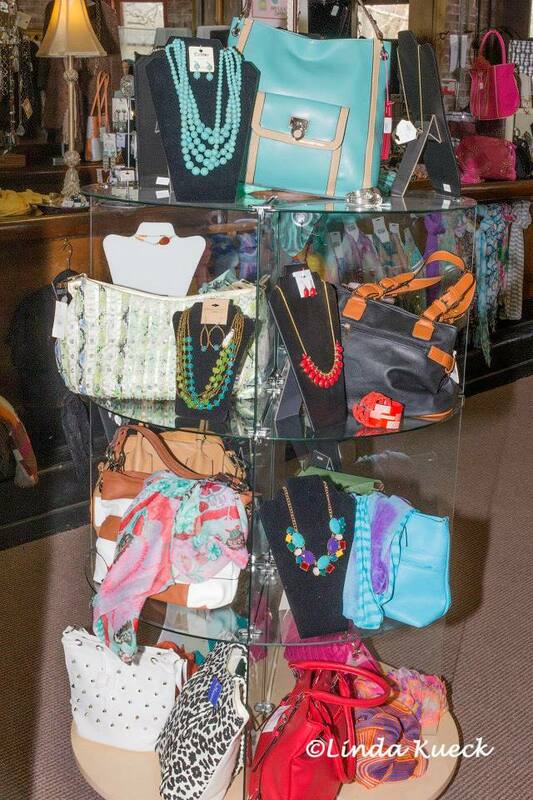 Please take time to browse our upscale, reasonably priced merchandise. In the boutique, you will see an old-fashioned soda fountain, an original covered wagon and a collection of Bingham reproductions. The north side of the Carriage House is available for group luncheons, meetings, showers or any private event.